Google has been a major talk around the media in recent times thanks to reports of the tech giant looking to get its search business into China aiming to out a version that will comply with Chinese censorship laws. Again, a new report from Bloomberg states of Google now in talks with Chinese internet giant Tencent, computer hardware and cloud giant Inspur and other companies to offer cloud services in the country citing people familiar with the discussions. The discussions are said to have begun early this year with Google narrowing its aimed partnerships to 3 firms around March which it plans to collaborate with to offer its cloud services for the region. Google intends to offer its G Suite bundle of internet based services through domestic servers and data centers of the Chinese providers making a deal similar to the ones inked by other companies to access the Chinese market as its Government requires digital information concerning users to be stored in the country. With Google having no data centers in mainland China, A partnership with Chinese firms stands as the only viable option of expanding its cloud services into the Chinese market. A cloud partnership with Chinese firms would provide a business wise competitive edge as the Mountain View based giant aims to grab market share from other services in the region. 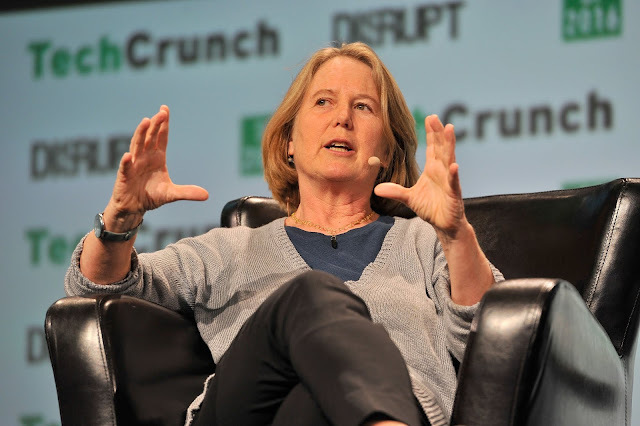 Google cloud head Diane Greene last week stated of its business aiming to "be a global cloud" although she made no specific comments on the Chinese market. Even with this, It's currently unclear if this partnerships will come to realization as trade tensions between US and China might become a barrier to agreements or efforts being made by both sides. Google pulled out the Chinese market in 2010 over censorship laws but with the recent swarm of reports first broken by The Intercept of the company looking to get into the Chinese market with a version of its service to comply with Chinese censorship laws, Several debates have popped up of whether Google is placing profits over its long term mission to “organize the world’s information and make it universally available.”.